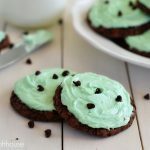 The combination of mint and chocolate in these easy Mint Chocolate Chip Cookies is heavenly! 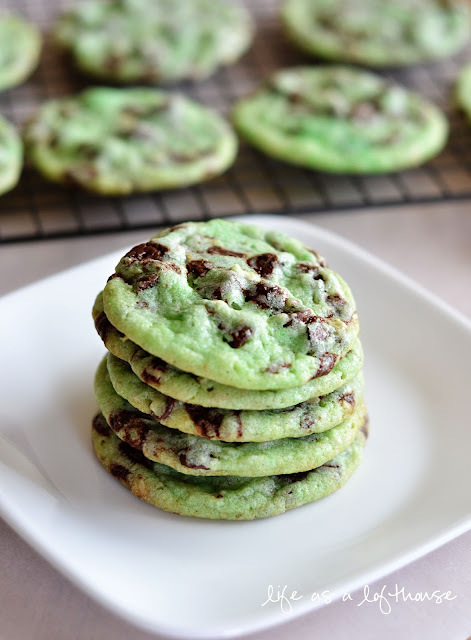 In a large bowl, stir cookie mix, butter, mint extract, egg and food coloring until a soft dough forms. 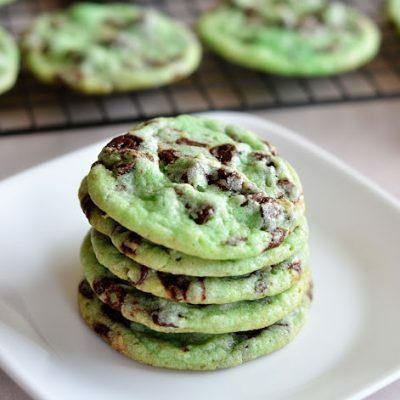 Stir in the creme de menthe baking chips and chocolate chips. 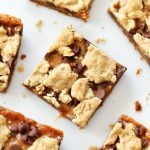 Using a small cookie scoop or Tablespoon, drop onto an un-greased cookie sheet, placing 2 inches apart. Bake 8-10 minutes or until set. Cool 3 minutes on the cookie sheet, then transfer to a wire rack. Serve warm or cool completely. Store tightly covered at room temperature. These look fan freakin tastic cutie!! 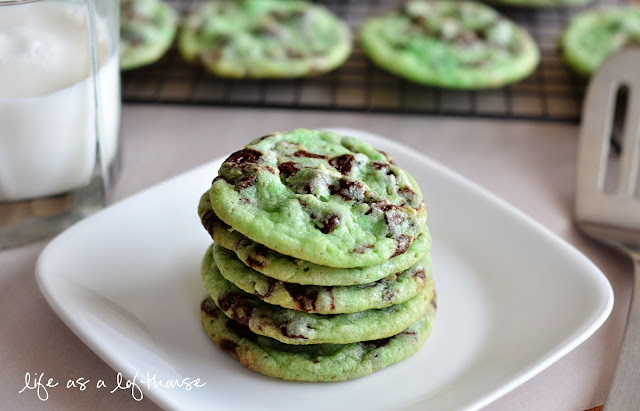 since mint chocolate chip is my favorite ice cream… i would DIE for these cookies! lol. they look so yummy! Keeping you and your dad in my prayers! And, I agree, these cookies look yummy. I’m SO sorry about your dad. 🙁 I’m sending hugs and thoughts! sending positive thoughts to you and your family. I hope everything is ok with your dad. That’s tough, especially during Christmas. 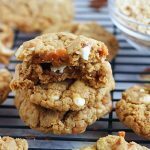 These cookies look sooo good! 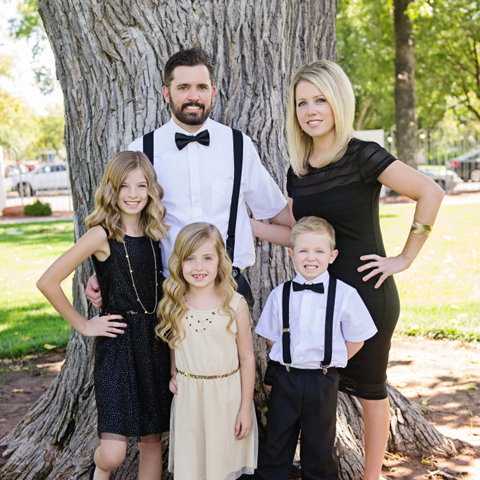 Merry Christmas, Holly! So sorry to hear about your dad. Hope things are improving. Love these cookies. They looks like something I’d LOVE. ok… Cant get the Sugar cookie mix in the UK, yet this inspired me to make them anyway with what i got, and Result!!!…. 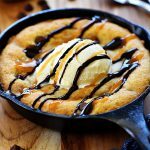 Try these warmed up on a plate.. with Mint Choc Chip Ice cream..and… hot hersheys syrup if you got some oh man… system overload. I don’t have sugar cookie mix but I do have oatmeal. Going to try that instead! 1. I couldn’t find the de menthe chips so bought packages of andes mints and 1 package (unwrapped and hand chopped) was equal to about 1 cup. Again I tripled the recipe so needed 3 cups. 2. I didn’t want the cookies to flatten too much so I refrigerated the dough for around 5 hours or more first. 3. I didn’t drop by spoonfulls because the dough was hard from being in the fridge, I just took off about a tablespoon or 2 size by my hands and kind of rolled it a little, not much because I didn’t want to smoosh the chips. Then I just put then on the baking sheet. 4. In between batches I kept the dough cold in the fridge. 5. I used parchment on the cookie sheets. 6. I found that for my oven each batch needed to cook around 11 to 11-1/2 minutes, plus another 2 cooled on sheet, then transfer to wire rack. 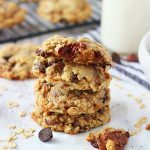 They turned out so awesome, they are about 2″ sized rounds, some smaller, the size is perfect especially because they are so rich, they are nice and chewy and plump…just the way I like my cookies. I would love to ad a photo if you can tell me how to do so. 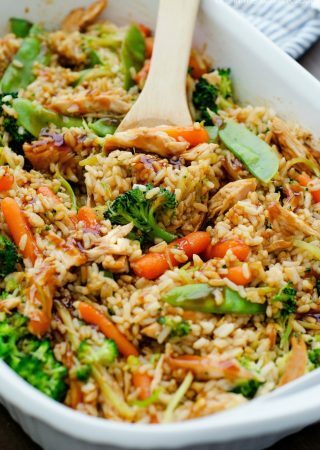 Thanks for such a wonderful recipe!